From elementary through high school, my kids schedules kept us on our toes. We ran, ran, and ran a little bit more almost every single day. From dance lessons, to little league, the golf course to church activities – we were ALWAYS a very BUSY FAMILY! I can say life sure has changed and while I am so enjoying this stage in life, there are days my soul longs for those days again. My house and heart was always full during that stage. Now I have amazing adult children and wonderful memories to cherish. This is ONE thing has not changed. 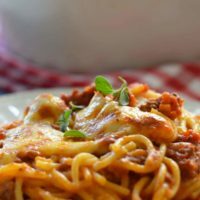 I still need QUICK and DELICIOUS DINNERS to put on the table. I am still very busy but in different ways. My 18 year son still lives at home and he needs to be fed. I guess the hubby does too. They both are big meat eaters and enjoy a home cooked meal. And those meals can be amazingly tasty and easy at the same time. 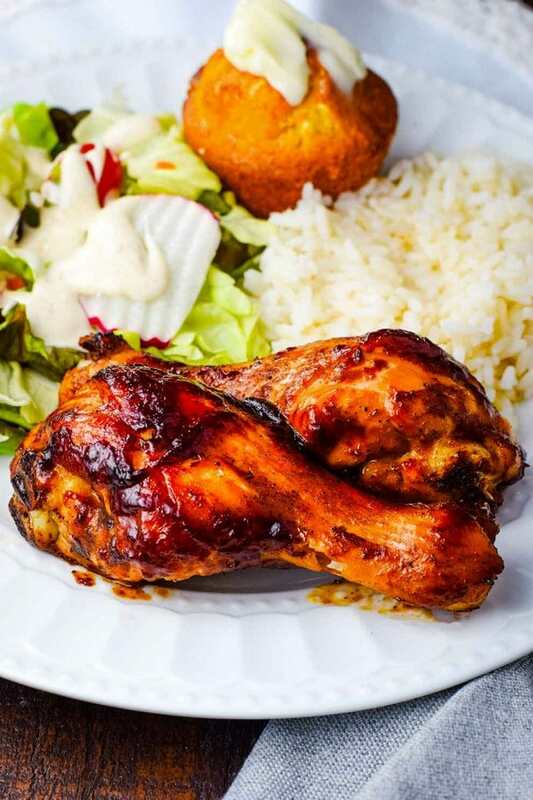 This CHICKEN DINNER is always a finger lickin’ WIN at the SOULFULLY MADE HOME! See we are KICKING UP THAT BOTTLED BBQ SAUCE with a few SPICES to make it EXTRA DELISH! Get that oven preheated to 400° and line a rimmed baking sheet with foil. Give it a quick spray with cooking spray. I like to do this next step in a large bowl. But if you are squeamish about touching that chicken you can totally do this in a ziplock bag. Mix the olive oil, garlic salt, black pepper, cayenne pepper and onion powered together. Next let give those drums a nice spice bath. Toss them in this mixture to coat. 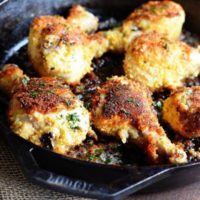 Place the drumsticks on the baking sheet and pop into the oven for 20 minutes. Remove and add the BBQ sauce. Pop back in the oven for 20 to 25 minutes. During the last 5 minutes crank the heat up to 450°. Line that baking sheet with foil! Don’t nobody want a big mess to clean up. This one gets sticky and you will be glad you don’t have to scrub this pan. Season the chicken and roast it first. By getting those spices in first you add so much more flavor to the chicken. It gets all roasted and delicious. 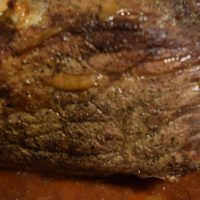 This spice rub is a perfect compliment to the BBQ sauce. Crank the heat up at the end! This will allow the sauce to get nice and sticky and caramelized. This means extra flavor too! 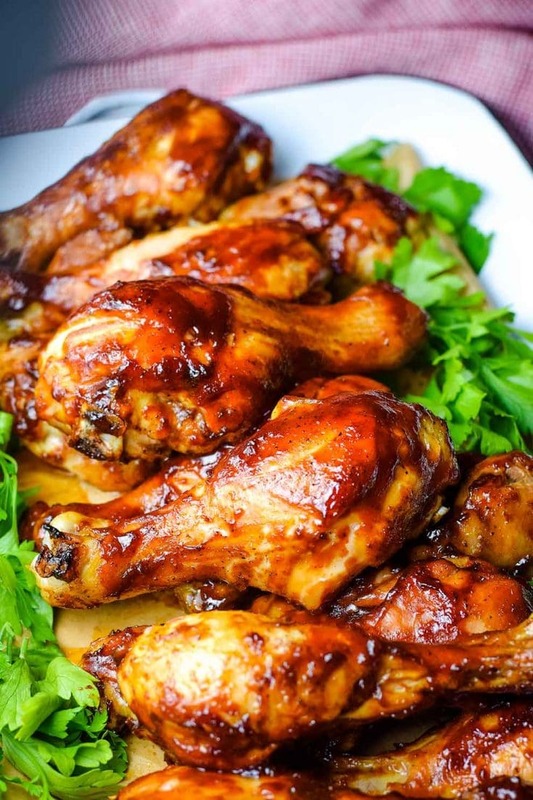 Oven Baked BBQ Chicken Drumsticks made with a sweet and tangy BBQ sauce, baked juicy and delicious in the oven! Preheat oven to 400ᵒ and line a rimmed baking sheet with foil. Spray foil with cooking spray. In a large bowl or ziplock bag mix olive oil, garlic salt, black pepper, cayenne pepper, paprika, and onion powder together. Coat drumsticks in mixture. 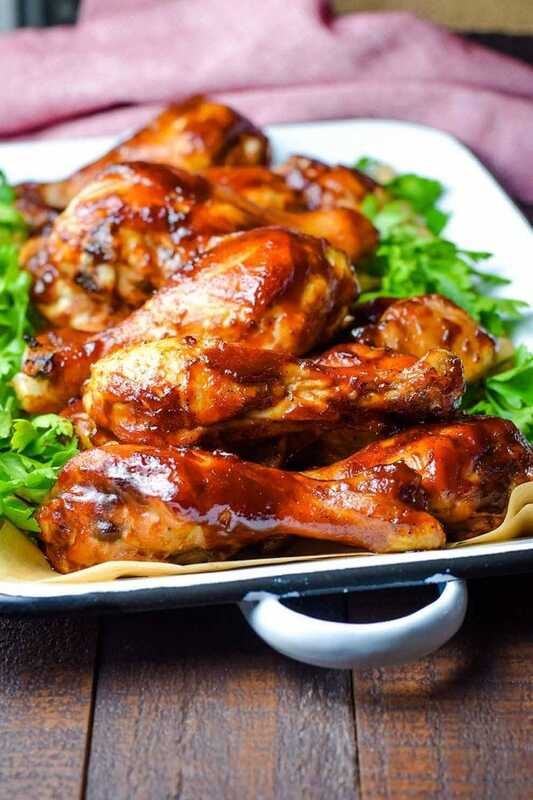 Place drumsticks on foil lined baking sheet and bake chicken for 20 minutes. Remove from oven. 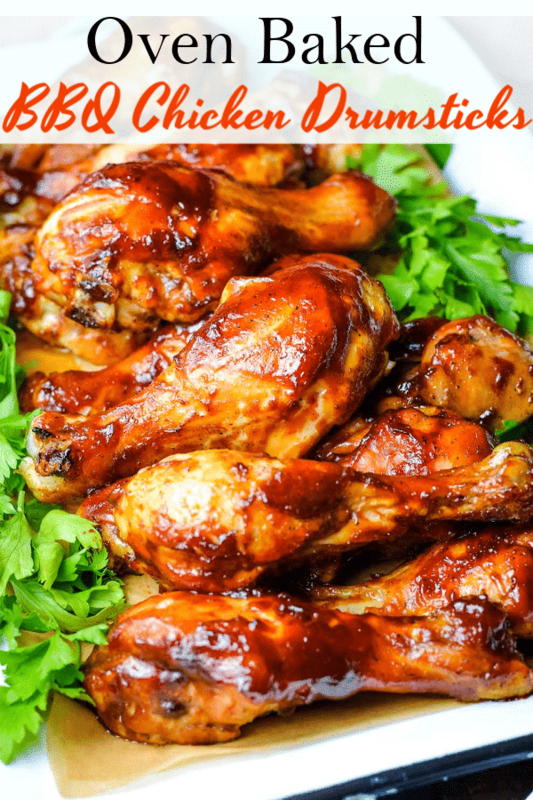 Using a silicone brush, coat chicken with BBQ sauce and bake at 400ᵒ another 20 to 25 minutes (or until the chicken is done 165ᵒ) turning the heat up to 450ᵒ the last 5 minutes to caramelize. Cooking times vary based on size of drumsticks. 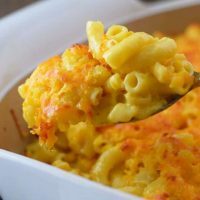 You can also find this at Weekend Potluck and Meal Plan Monday. I am testing out this recipe now. Should I cover the chicken with foil or just leave it open . ? On the Baked BBQ chicken drumsticks recipe, step 4 is confusing because oven startys out at 400 and recipe says to turn up to 400. Was it supposed to be lower to begin with? Jim – sorry about that. Here is what it should read and I have corrected it – Remove from oven. 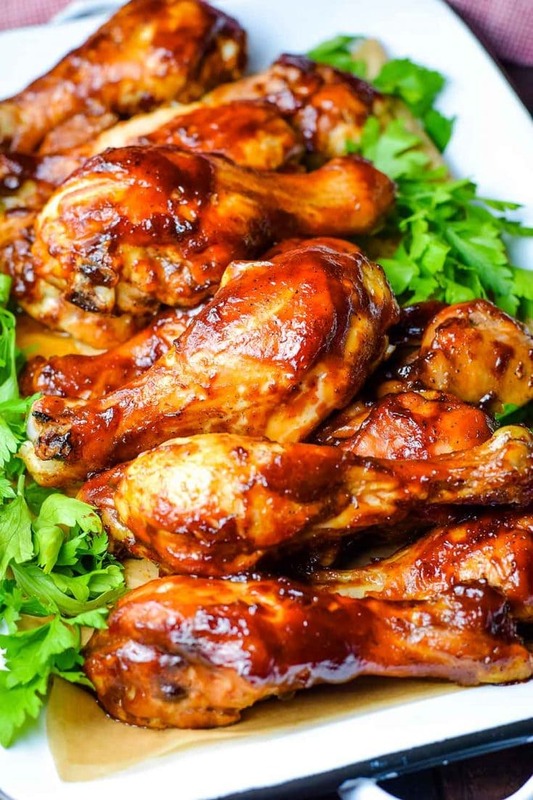 Using a silicone brush,coat chicken with BBQ sauce and bake at 400ᵒ another 20 to 25 minutes (or until the chicken is done 165ᵒ) turning the heat up to 450ᵒ the last 5 minutes to caramelize. Cooking times vary based on size of drumsticks.